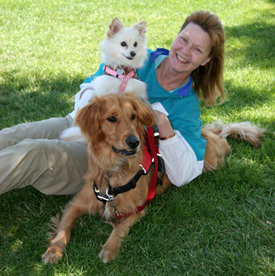 Moving to Encinitas, California from South Carolina and compelling her husband to leave his southern heritage and family business, Carla completed a year apprenticeship with more than a 1000 hours animal behavioral study for dog training certification in 2005. Continued study sources include by the star of The Dog Whisperer and Dr. Temple Grandin, the author of Dogs Make Us Human. 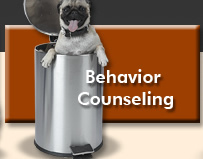 Carla has worked with unbalanced dogs and trained people successfully, regarding behavior modification, proper leash walking and household/public manners in San Diego County and Temecula, CA using dog psychology for more than 6 years. She has personally (but not single-handedly) assisted 100's of dogs and people to move on from dog aggression issues, anxiety and fear based behaviors to well-balanced happy lives. She has helped many dogs other trainers could not. 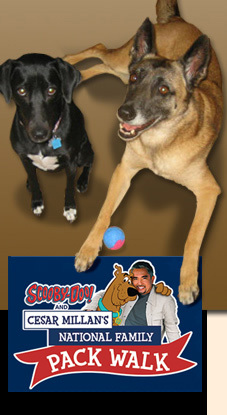 In 2011, Carla introduced Best Dog Training San Diego and established an affiliation for 'Sessions with Cesar' Dog Trainer Program as a launch member. In addition, she is a professional member of the International Association of Canine Professionals. 20 years of sales management, business consulting and outside sales experience including personnel recruiting and development. Promoted more successful management candidates than other managers, while producing top location sales as sales manager, decreasing overall operational expenditures, and beating out locations in ‘prime’ traffic demographics with previous top sales. Excellent communication skills highlighted by consulting and outside sales in staffing, staff leasing, payroll and employee behavior modification to more than 11 industries earning spots in the top 5 for new sales in the U.S. Qualified in MBTI, (Meyer Briggs Type Indicator), personality type testing and counseling, equivalent to 40 hours doctorate level work. Mentored ‘C’ level and upper management individuals for the oldest and largest career consulting firm in the nation facilitating the most placements in the US and UK in her years of service. 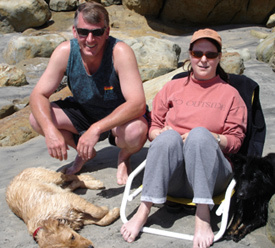 Providing a customized approach, Morgance's extensive experience in training and rehabilitating dogs – and educating their humans – allows her to tailor her training methods to her clients’ individual needs. 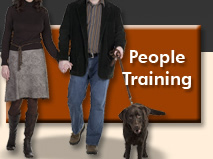 While drawing upon her skills in a wide variety of training modalities, she takes into consideration the dog’s breed, temperament, and unique personality … including its own individual learning style. The end result is a happy, well-balanced dog capable of reaching its full potential, and an owner with a clearer appreciation and understanding of the dog with whom they share their life. Morgance teaches owners how to communicate with their dogs on both a psychological and physical level, using the same behavioral techniques – body language, body energy, and pack mentality – that dogs use with one another. 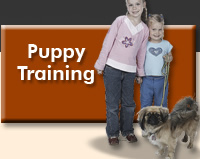 This process serves to educate our canine companions in appropriate behavior with humans. 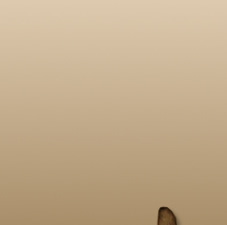 Possessing unique abilities in assessing any given situation, Morgance provides guidance in various ways to regain balance in each individual (dog and human), thereby restoring harmony, love, peace, and respect between them. Morgance continually attends behavior and training conferences and workshops, seeking out new methods and techniques. She stays current by reading the latest industry publications which feature articles from some of the world’s top trainers. Through online forums and webinars she exchanges ideas and techniques with trainers around the world. Morgance loves to work with dogs of all ages and breeds. Her heart’s passion is training Service Dogs and special-need animals. She looks forward to the opportunity to help you restore balance by bridging the gap of inter-species communication between you and your dog. When balance is restored, behavioral issues and challenges of all kinds can be resolved.